Particularly interesting is the passage of the order in which the Council of State emphasizes that at an initial examination of the prohibition decree, it “appears to be sufficiently specific in setting the criteria to which the Prefects must comply in granting the exemption from the prohibition of circulation, taking into account the variables linked to contingent situations and circumstances that can not be previously foreseen “. Consequently, for this year the Judgment of the Tar will have no effect on the release of road permits in exemption of the prefectures, it being understood that – as highlighted in the order in question – “in any case it is remitted to the cautious and prudent appreciation of the Prefect to evaluate the existence of the conditions for granting the exemption “. 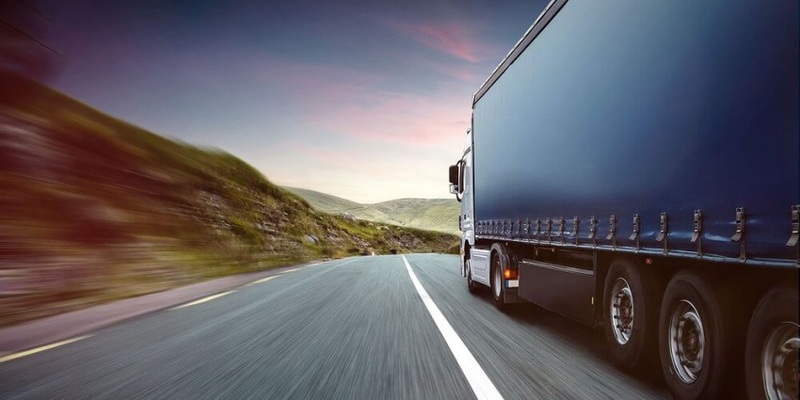 The decision, writes Conftrasporto, “rewards the firm stance on the part of the FAI, of the other associations of Conftrasporto and of the road haulage, which, together with those of the production (Confcommercio and Confindustria) , have promoted an intervention to adiuvandum of the appeal presented by the Ministry of Transport and the Interior before the Supreme Court of Administrative Justice”.